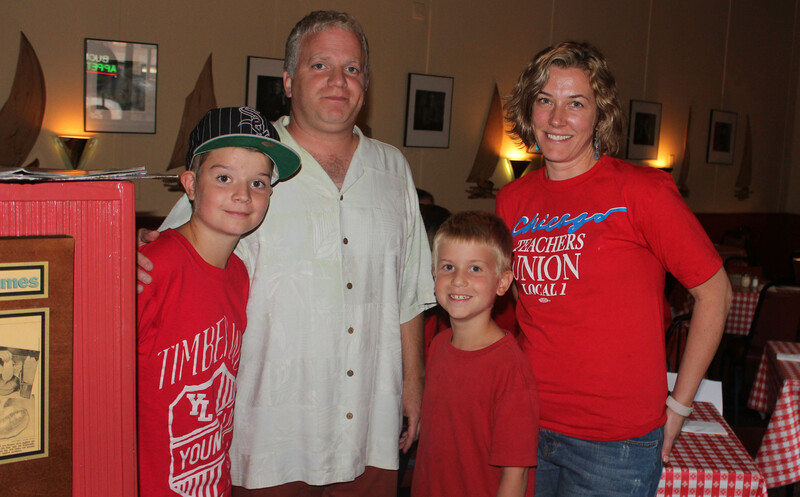 Club Lago supports teachers, offers free food to CTU members! 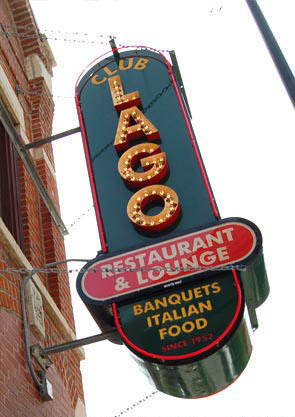 Guido and GianCarlo Nardini, owners of Club Lago, 331 W. Superior, will offer free to CTU members through the duration of the strike. Free food for teachers! “Club Lago stands in solidarity with Chicago’s educators in their fight for a fair contract," Guido Nardini said. “Everyday until the strike ends, Club Lago will be running a teacher special. Food will be free for any Chicago Teachers Union member.” Guido Nardini's wife Heidi Nardini is a teacher at Peterson Elementary School. His mother, Gloria Nardini, taught at Clemente High School. "While CTU members have to fight, at least we can feed you," Guido Nardini said. The food, wait staff, bar, and outside patih are outstanding. Following the September 10 rally, Substance staff members thoroughly enjoyed their delicious, complimentary Lasangna and beautiful atmosphere in the restaurant. Even if I don't make it to Club Lago during the strike, I will go there and happily spend money after we've won. I agree with Jonathan. I will hopefully make it for a meal if the strike continues — a free meal would be amazing! However, I would proudly spend my money there anytime after! Thanks for the support. Solidarity! That is really wonderful!!! I hope this is the first of many businesses that show their support. I too will happily spend my money there when I'm in the neighborhood. Thank you so much. And thank you to everyone who has dropped off food, drinks, written or called their elected representatives on our behalf, and honked their horns in solidarity!